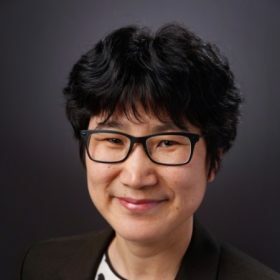 Jean Yao, PhD, with 20+ years of extended experience in the areas of biology, medical research, and medical industry, has held various positions at Mayo Clinic and University of Minnesota. She funded Med Qiao Group LLC as for the Bridge between US and China in life science. Med Qiao provides business consulting services that include fundraising, China branch or division establishment as well as marketing, CFDA registration, onsite manufacturing and distribution of medical products. How Does Digital Technology Transform Healthcare Globally?